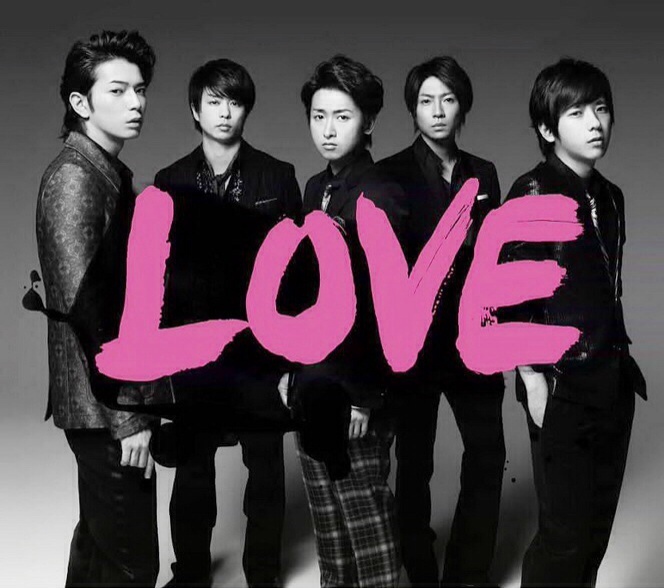 I’m writing this while listening to Arashi’s new album. From the first track alone, 愛を歌おう, I fell in LOVE. The album shows the growth of the group and the individual members. Ohno is reaching higher notes. Sho’s rap is constantly evolving. Aiba’s voice is getting smoother. Jun is definitely the most improved singer. And Nino, oh Nino, he always reduces me into a pool of mush with his solos. 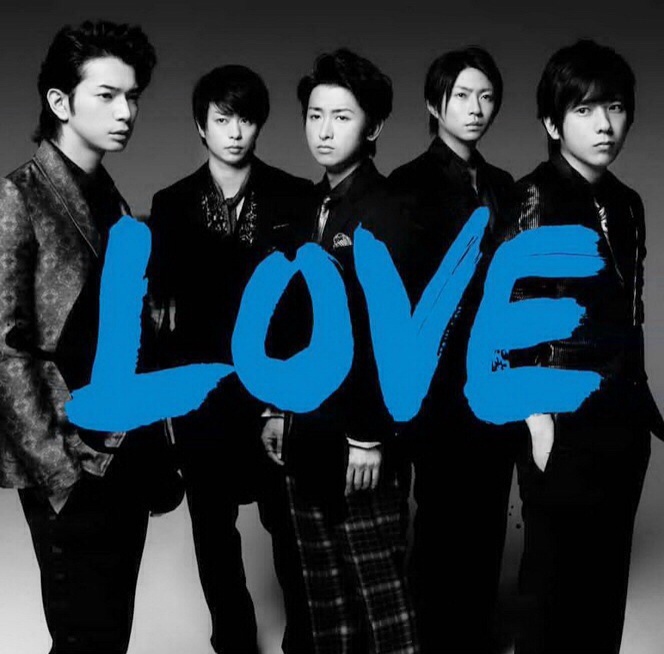 LOVE has all sorts of sound from rap, ballad, rock, funky and dance and features all sorts of love (Nino’s solo is for his mother). I love all the songs and their solos suit their individual styles, but I have to say that I absolutely adore 愛を歌おう, Sugar & Salt (Sho’s solo), 夜空への手紙 (Aiba’s solo) and Rock Tonight. The second track, サヨナラのあとで, brings the feeling of a late night drive in winter with light from passing lamp posts flashing to the beat. Or maybe simply put, the album is perfect for a drive through the countryside. Just a note: the rap in 愛を歌おう sounds like Futari no Kinenbi’s rap and somehow that brings a flutter to my heart for Sakumoto reasons. How far they have come in terms of sound from the first album Arashi and while that is to be expected, that is not necessary the case for all music acts.I’m just proud of them and the team behind Arashi for constantly working on improving and injecting freshness to their music. Yet, despite the obvious changes, the Arashi sound is still there. That warm, not-perfect-yet-comforting sound that heals frayed nerves and glues together broken souls. Not to mention, makes you dream to watch the LOVE tour. As if. Because after all, Arashi, Arashi for dream. This album… it’s just pure LOVE. I can’t wait for my own copy to arrive! I’ve been listening to the album for almost two days now and IMO, it’s pretty mature (I mean, of course comparing it to Popcorn and their previous releases).